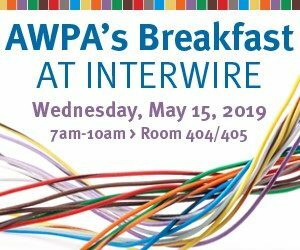 AWPA gathers information about the size and scope of the US Wire Industry. Data about the number of US manufacturing facilities and the number of employees and their wages are collected by the Bureau of Labor Statistics. This data is aggregated for Wire Drawing mills, Wire Fabricators, Spring Manufacturers and the Steel Mills which supply raw material to AWPA members. 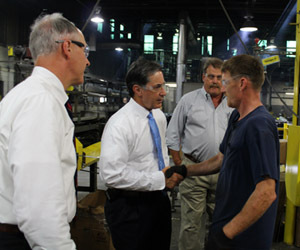 Together these key indicators tell legislators about the importance of the Wire Industry to the United States economy. The United States Wire Industry represents over $20 billion in annual sales. AWPA member companies are located in over 35 states and 140 Congressional Districts. In states, where there are 3 or more facilities, AWPA compiles a summary of the Wire Industry data in those states.